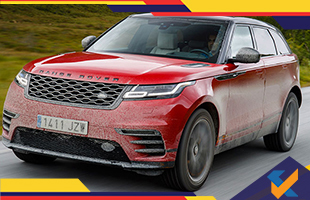 If you are an automobile enthusiast, then the appearance of the new Range Rover Velar is sure to make your heart skip a beat. The absolutely fabulous looks on its body never gave anyone second thoughts about it winning the World Design Of The Year Award. With a super fusion of looks and performance the car even made it to final three shortlist, for the Coveted World Car Of The Year title, only losing to a genuinely worthy competitor, Volvo XC60. The third master class car on the top three lists was Lexus LC 500. India has already seen the launch of the voracious Velar, and considering it's gorgeous look, charging performance and the Land Rover brand value, flags a staggering starting price tag of 78.83 Lakh that climbs up all the way to 1.37 crore. The CEO of Jaguar Land Rover, Prof. Dr Ralf Speth speaks highly of Velar, as the automobile manages to imbibe endurance, technological advancement and designing brilliance in a single SUV.  The CEO stated, " The Range Rover Velar is an outstanding, superior SUV. Compelling modernity, eye-catching design, innovative Touch Pro Duo infotainment technology and a clear focus on sustainability, what a combination. This product speaks for itself." On winning the World Car Of The Year Design Award, Dr. Ralf Speth expressed his sincere satisfaction with the brand's flawless track record over the years in terms of designing and looks, "F-TYPE, Evoque, F-PACE and now the Range Rover Velar wins the World Car of the Year design award. This means a lot to us. I feel very honoured and I want to thank all jury members for their trust and support in encouraging the Land Rover team to continue on their unique path." The makers of Velar, strived towards this end with utmost determination from the very beginning, and the Jaguar Land Rover CEO, expects his employees to continue with a similar dedication in the long run; Dr. Speth continued, "I also want to thank our Velar team for their passion and commitment, for going the extra mile to move boundaries for extraordinary solutions. When looked upon the jury members of the Award ceremony, one would be convinced that the decision was absolutely unbiased and based solely on the genius of this vehicular spectacle, Velar. The World Car Awards, structures its jury panel with 82 members from around 24 countries. Further the jury members were handpicked directly by the World Car Steering Committee. Professional auto journalists who get behind the wheels and inspect cars on a regular basis and experts from various automobile related trades comprised the panel of jury. To instigate precision, accuracy and integrity, the committee entrusted the accounting of votes to KPMG, one of the big four accounting firms worldwide. The Indian launch of the Range Rover Velar, has three different engine options with two diesel engines and one petrol engine variety. The type-1 diesel engine is a 2.0 litre 4-cylinder engine, punching a power of 177 bhp. The second option of diesel engine is a severe upgradation one needs to look out for, with 3.0 -litre V6 engine, this variety exhales a beastly 296 bhp. The petrol variety is a modest 2.0 -litre 4-cylinder engine, yet churns out a handsome 247 bhp.